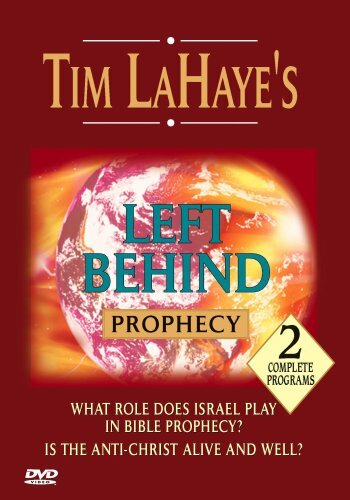 Volume 5 includes two complete programs: WHAT ROLE DOES ISRAEL PLAY IN BIBLE PROPHECY? Dr. Gary Frazier examines what the Bible predicts about Israel's return to the promised land. In IS THE ANTI-CHRIST ALIVE AND WELL? Dr. Ed Hindson explores what the Scriptures reveal about this ominous figure who is destined to rule the world during the End Times. Approximate running time 100 minutes. If you have any questions about this product by Total Content, contact us by completing and submitting the form below. If you are looking for a specif part number, please include it with your message.